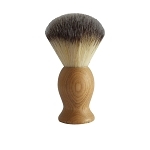 Ready to refill you Pre-Shave, Shave Cream, and After-Shave? Save a few bucks by purchasing this bundle rather than buying everything separately! 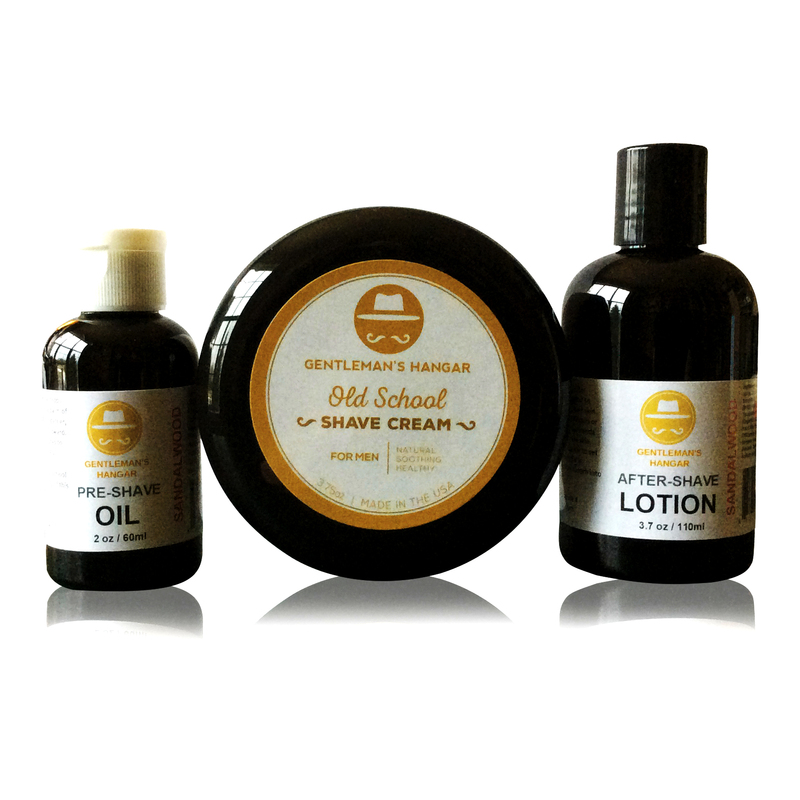 Sandalwood After-Shave Lotion (3.7 oz): Finish off the experience with our Sandalwood After-Shave Lotion, which cleans your pores and moisturizes skin. It's a perfect ending to the old school experience.